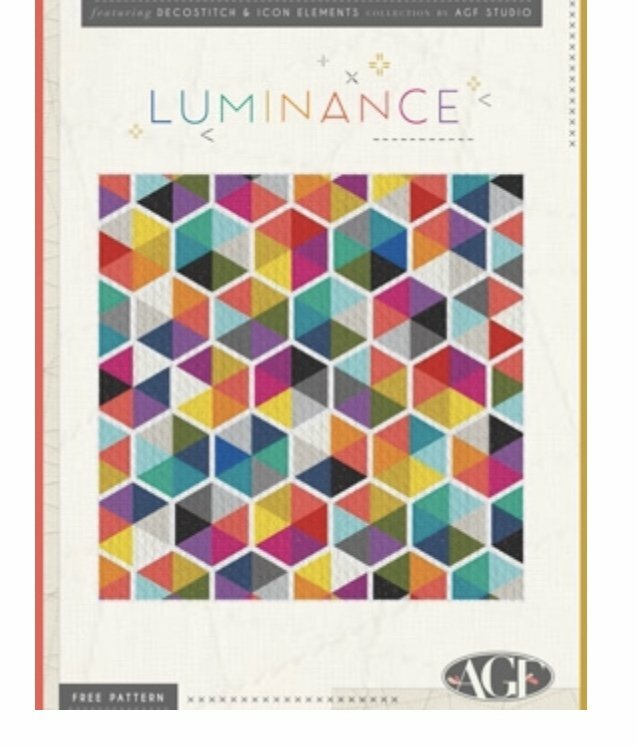 Join Heather for this beautiful Luminance quilt. This is a free download on artgalleryfabrics.com We have this full line in the shop if you want to make it just as pictured. Just let us know if you'd like a kit.